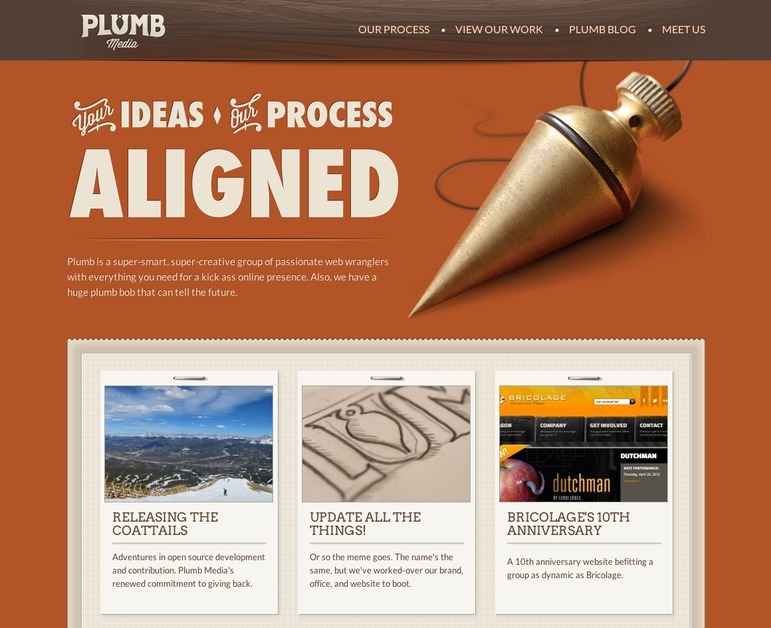 Plumb Media is a full service design and website development shop. We specialize in development of Drupal and custom PHP-based websites and web applications for national brands and local small businesses. Plumb Media is a full-service Drupal and custom PHP website and web application development shop.